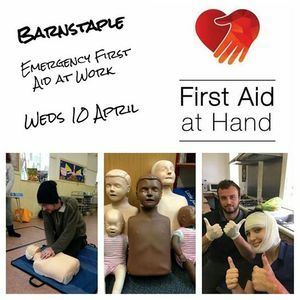 6 hour course for the Emergency First Aid at Work level 2 qualification. Includes first aid manual for all participants and certificate with 3 year qualification. Whether for work, small business or private use this is the ideal basic qualification. £60 per person. Send a message to book or call 07855741492.